Wild magnolia is a specialist wedding and events florist finding inspiration from all things natural and a little bit wild. 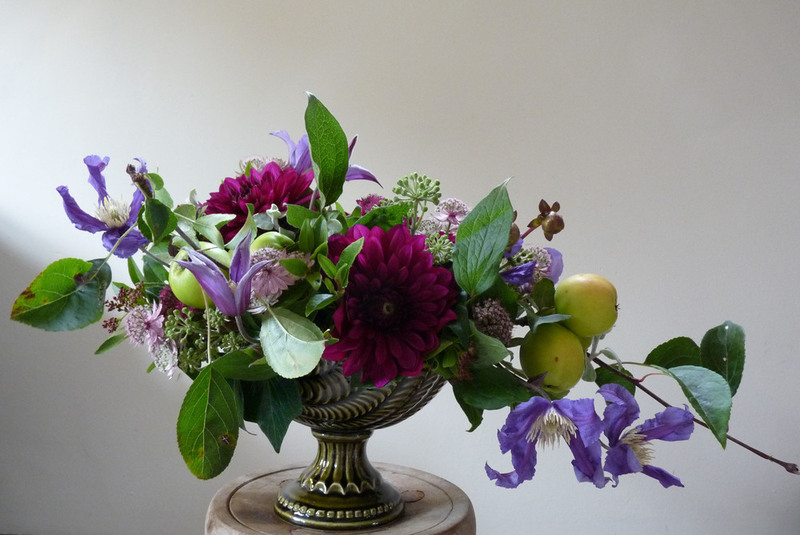 Sourcing fresh seasonal British flowers and where at all possible locally grown. Founded by Katie Welsh, a creative florist with a background in Fine Art and a passion to produce beautiful, striking, natural floral designs for your special occasion.